Edited 49 time(s). Last edit at 03/05/2019 10:47AM by madotter. Great to see this thread has started! Always interesting to see how the Silly Season will pan out. 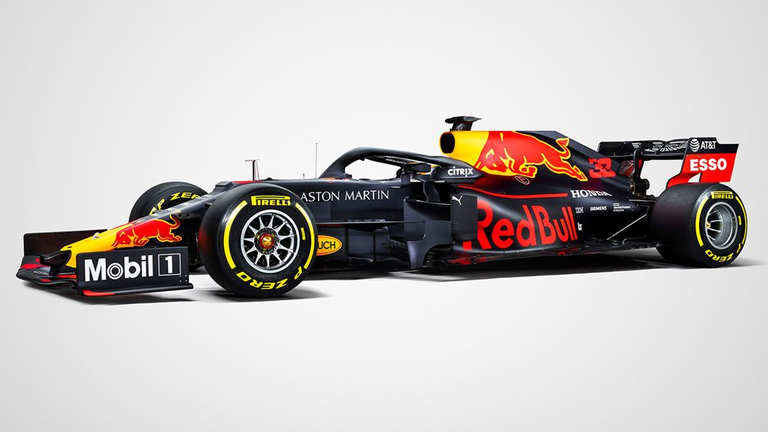 Silly season and predicting the next seasons line up is often the most fun part of the year, It seems that Danny Ric and Nando have contrived between themselves to really shake things up. With Sainz now confirmed at McLaren it’s seem a dead cert that Gasly will be promoted. 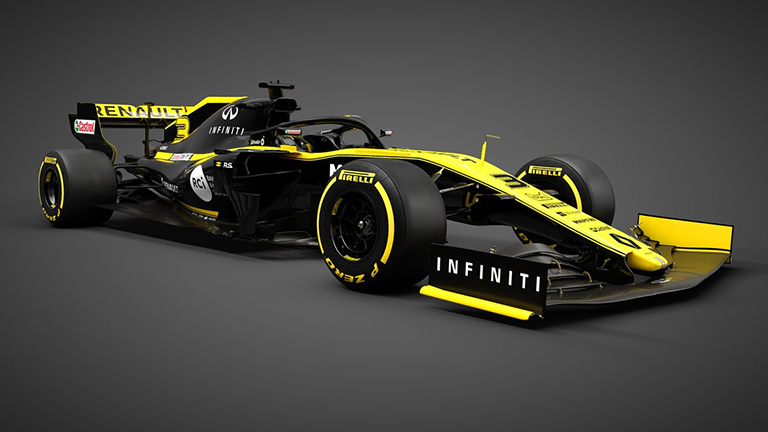 I’m mildly surprised that this was announced as soon as it was... as I thought there could be contract wrangling regards to James Key and Lando Norris and with Red Bull having retained their option on Sainz until this September they could have used him and Key as leverage to get Norris into a Toro Rosso. Maybe they still are. They certainly seemed keen to eject Hartley a few races ago but with seemingly so few other candidates ready I wonder if he’ll get a second season? Will Vandoorne settle down and secure his berth at McLaren now he knows that he won’t have to square up to Nando again next year? What of Force India? Will they rebrand? How hard will Stroll senior push to place Lance in the team? Who will remain alongside? How likely is it that Hass will keep patience with Grosjean? It’s going to be interesting, for there is a lot of shuffling to be done. I guess one influence could Ferrari and Mercedes. In how keen they are to promote the careers of their junior drivers. 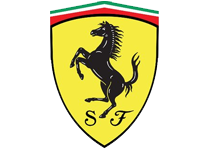 Ferrari have Leclerc and Giovinazzi... do they have enough leverage on Sauber and Hass to accommodate them both should they choose to retain Kimi whom personally I feel ought to go. Mercedes have, Occon, Werhlein and Russell. Can they find any berths at Force India or Williams? If Williams were to loose Stroll and his millions to Force India which is commonly predicted then I hope they use it as an opportunity to forge closer ties with Mercedes. Swapping Stroll for Occon would be an epic move for them, but any of Mercedes current roost would be better than Stroll/Sirotkin. There's talk of Stroll to Force India as soon as next race, which you would think would put Ocon out of a seat, as Checo should have earned himself some loyalty from the new owners and Williams have Kubica ready to go in theory. Surely they'd take Ocon over Robert, as awesome as it would be to have him back on the grid? 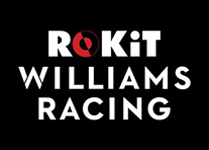 Wonder how Williams will hold up without Martini sponsoring and the Stroll money. > sponsoring and the Stroll money. Exactly. I mean are they going to go looking for the next vaguely mediocre driver with a huge sponsorship package? 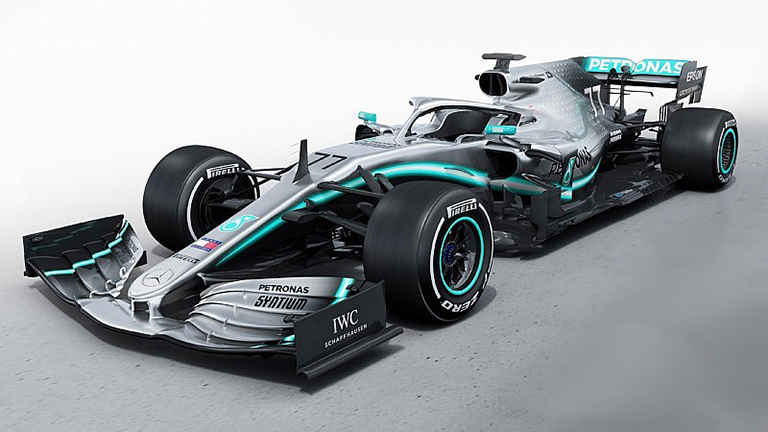 Or could they forge closer ties with Mercedes, accept using their gearbox etc in return for being a finishing school for a Wehlein, Occon or Russell. Stroll himself was trying to push the team to forge closer ties with Mercedes, maybe he will do that himself at Force India. Gasly confirmed at Red Bull. So... what do we have left? A question over whether they retain Kimi or take on Leclerc. I suspect they will retain Kimi. He’s not able to covert his flashes of pace to challenge Vettel but he’s racking up the podiums in a typically traditional Ferrari support structure and I sense that Leclerc with a bigger pool of untapped potential would be to throw the cat amongst Vettel’s pigeons. I doubt Ferrari have the appetite for a Hamilton v Rosberg style feud. Perez is making noises that he’s about to sign on the dotted line, certainly there’s a strong chance of that given how his backers were the big catalyst in putting the team into administration and hence ousting VJ. And obviously everyone is convinced that Lance will rock up their since daddy has done this just for him. But.. if they want to maintain/increase strong technical ties with Mercedes then they might need to hang on to Occon. One would assume that Magussen is safe, given how the team was lyrical about him at every given opportunity. Patience with Grosjean who has reverted to 2012 mode for much of the year may be wearing thin. 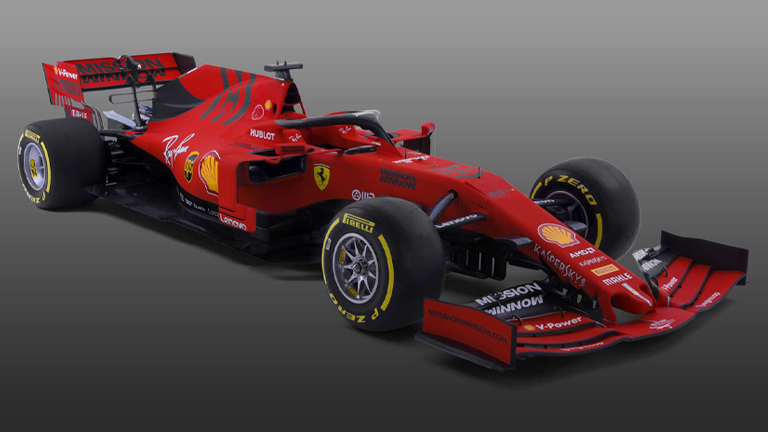 They might yet retain him.. otherwise there a couple of Ferrari juniors waiting in the wings, potentially Leclerc for an upgraded car or Giovinazzi. They seem to be putting poor Vandoorne through it. He hasn’t had the easiest of times. Very few rookies make a success of going up against Alonso unless their name was Hamilton. The team seem to evaluating Norris during some FP sessions, maybe weighing up if it’s worth promoting him or using him as a pawn to get James Key sooner. People also seem to think that there’s a chance that Vandoorne could be going to STR but I don’t think that’s very likely as Red Bull don’t seem to take on rejected drivers when they’re already very good at rejecting them. There seems to be a lack of up & coming talent in the Red Bull pool. Plenty of drivers who have graduated (Vettel, Ricciardo, Sainz) but very few ready to step up to F1. So what are the options? Retain Hartley, already once rejected by the Marko scheme and already hanging on by the very skin of his teeth? Bargain with McLaren for Norris and/or Vandoorne? 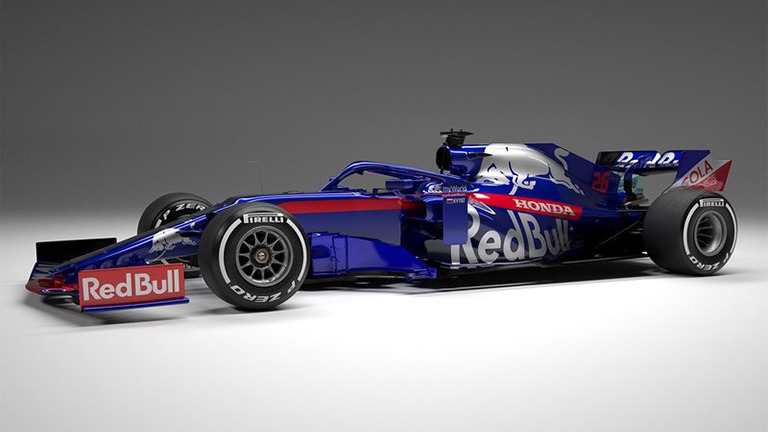 Call upon Buemi or Vergne? 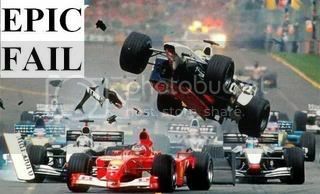 Maybe Occon.. he risks being shuffled out of F1 through no fault of his own. Who else? Tinktum? He can’t even get the required super licence! Lots of rumours here... I guess it boils down to how fond of Ericsson the owners really are. 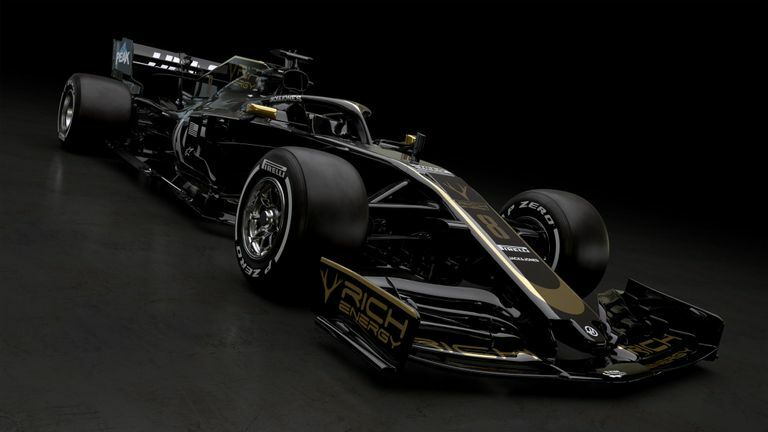 For the Alfa link lends the team to being a proving ground for Ferrari, whilst team boss Vasseur has a strong link with Vandoorne whom he may snap up should he become available. Both drivers are technically under contract, I think. Yet everyone believes that daddy has bought Force India especially for Lance. Which remains to be seen. 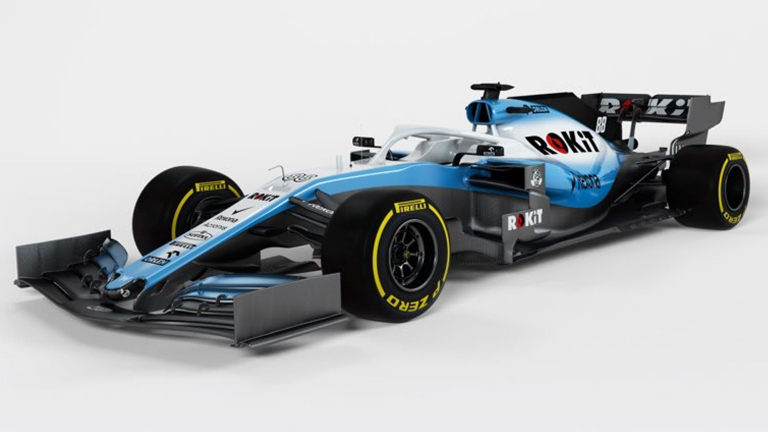 Recently Williams have gone against the obvious options for drivers. In fairness there’s little any driver, let alone Sirotkin and Stroll could realistically do with the FW41 as it’s genuinely very @#$%&. They cold take a punt on Kubica but there’s no long term potential there. I’m sorry but had his accident NOT happened then he would have been coming to the end of F1 career naturally in the next few seasons anyway. Personally I think taking a driver from Mercedes junior pool could be a valuable as taking on a driver with a massive sponsor cheque. 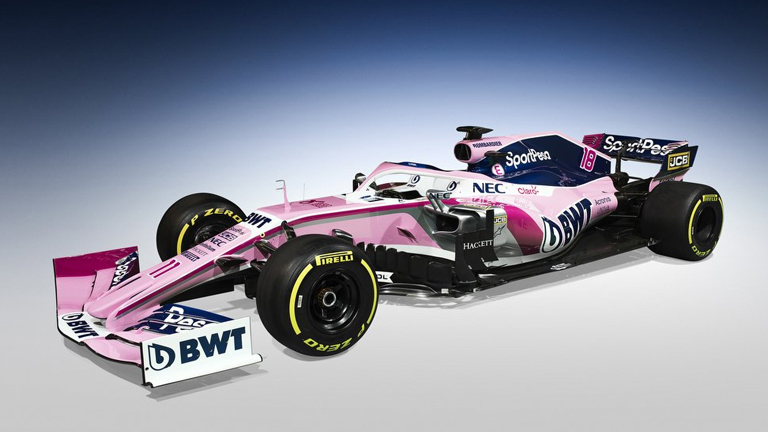 With an Ocon or Wehlein, you know they’re going to bring in the points which are they AND seize the odd opportunity to punch above the cars weight. Edited 3 time(s). Last edit at 08/21/2018 10:50AM by J i m.
It seems that Ocon already accidentally and off the record during a conversation with Vettel at the top 3 Spa qualifying interviews confirmed that he will not be Racing Point Force Stroll next year because the seat is already taken by the one who ‘bought it’ (Lawrence on behalf of Lance) and that the other driver (Perez) brings money. Perez has all but effectively confirmed it too. The latest rumour is that Toto Wolf is trying to get Ocon in at McLaren. Ok, so Ocon actually had a seat fitting at McLaren but couldn’t fit in as he’s too tall for it. The Stoff will be most relieved. And Stroll has had a seat fitting in the ‘Racing Point’ Force India. Which they say is aimed at adjusting next years car to him. So basically they’ve unofficially confirmed him for 2019... maybe even from Russia this year according to Claire Williams. Oh and rather hilariously, Red Bull have admitted that Kyvat is in the frame to return to Toro Rosso. Edited 1 time(s). Last edit at 09/01/2018 09:54AM by J i m.
Kyvat going back to Toro Rosso is like repeatedly going back to an abusive ex partner. 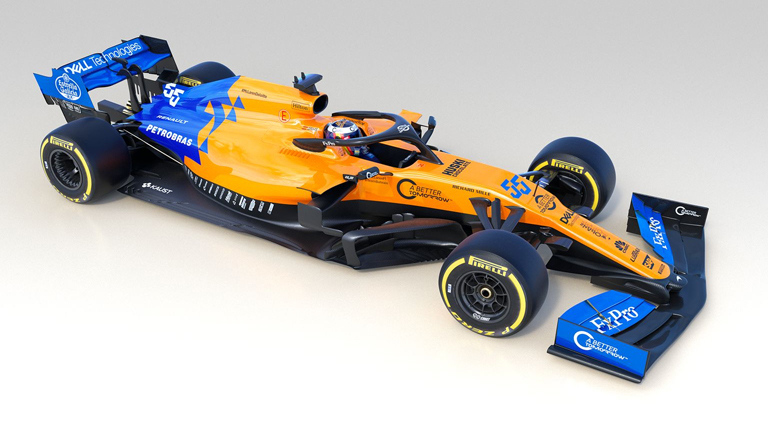 Lando Norris confirmed to drive along side Sainz at McLaren for 2019! Arrrrp.. and that’s two driver’s F1 career ruined in one announcement. Yeah... 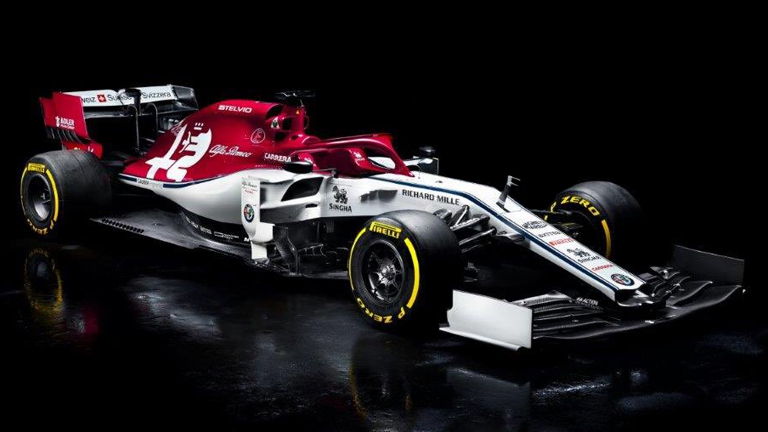 I think it’s great that they’ve finally promoted a driver from their scheme to the F1 team.. but why is Kimi back at Sauber... why not put Gioanazzi in there to develop? I heard Kimi would become a shareholder in Sauber at some point, and I really like that he´s going where all had begun. but maybe, it also might be some sort of backup plan? It sounds like a loooooooooong shot but what if Leclerc fails to deliver? Or if he is indeed faster than Vettel and then Seb leaves after 2019 (or a similar scenario)? Edited 1 time(s). Last edit at 09/12/2018 04:00AM by Frantic. > some sort of backup plan? > (or a similar scenario)? Apparently George Russell is currently favourite to land the Williams drive which will almost certainly be vacated by Stroll. Meanwhile, Kyvat, Wehlein and Kubica have all been linked to Toro Rosso.